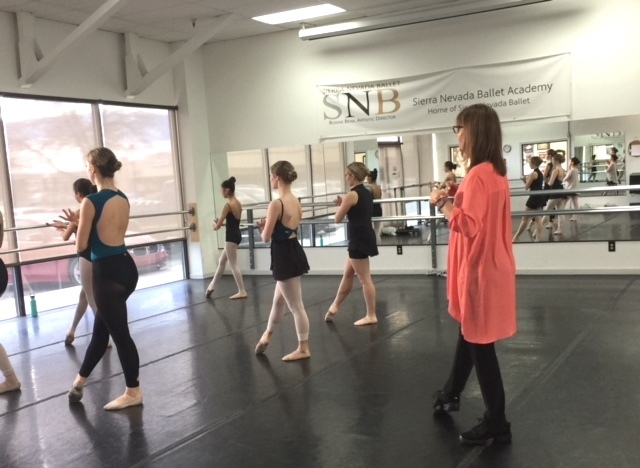 Preparing for our annual Brew Brats and Ballet production is always exciting for all of us at SNB. This year we offer a smorgasbord of nine different choreographers representing the US East and West Coasts. Each choreographer has created a brand new, unique short work in a different dance style for this event. Formerly from England, dancer/choreographer Oliver Adams has created a fabulous, fast paced toe-tapping, 1940’s style piece, Civilization, to the music of the Andrew Sisters and Danny Kay. This work is for 2 men and 3 women but every SNB dancer, including the young trainees, like to practice this piece because they claim it is such a “blast” to dance. Admittedly, Oliver’s creation is addicting and makes one want to get up and dance along with the cast. New York interdisciplinary artist/director/choreographer Ananda Bena –Weber will be choreographing and directing SNB’s new steampunk full-length ballet version of A Midsummer Night’s Dream that will premiere this summer. Bena-Weber has two short works on the BBB program. 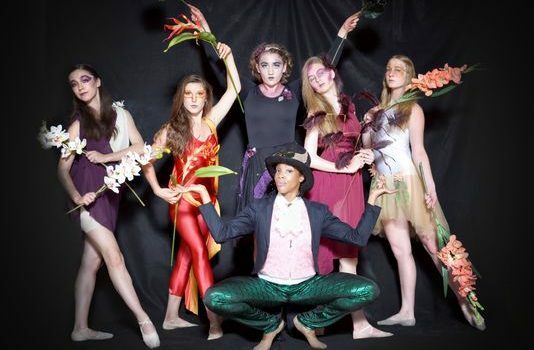 She gives us a sneak preview of the summer production with a contemporary ballet excerpt of the Midsummer Fairies to the hypnotic music of Martin Denny. Additionally, Ananda has created a charmingly funny musical theater dance solo for SNB’s Dan Miller, Sway, to a Luiz Demetro song sung by Roesmary Clooney. B-Boy, Cris Camacho, adds a very different performance element to the BBB program with Don’t Nobody Want None to the music of Tech Nine. Cris wanted to (as he states it) “Go artistic” and begins with a short poem that he wrote in a rap style which gives a brief introductory history of the hip hop culture. Cris finishes up with a short athletic dance using the basic elements of Breaking. to the original music of Susan Mazer and Dallas Smith. There is a joy and a lightness that is inherent in Americans that comes from the freedom within which we are raised and the pride we have in being part of a united country. With the present feeling of unrest and division in our country and all the stressful media reports that bombard us on a daily basis, I thought it a fitting time to remind ourselves that we live in a great country and that we are privileged to have a freedom of choice. My wish in this choreographic piece is to remind us how lucky we are to live in America. I am excited that the BBB program showcases choreographers from different areas of our wonderful united country. 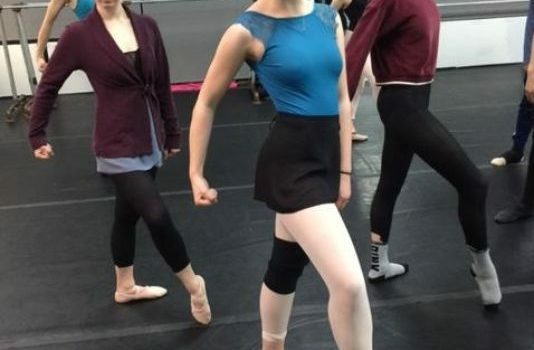 Sierra Nevada Ballet performs Brew, Brats and Ballet in Reno at the Reno Little Theater on April 7 at 7:30 PM and April 8 at 2:00 PM and in Carson City at the Brewery Arts Center on April 15 at 4:00 PM. For ticket information, contact the venues or call SNB at 775-360-8663 or visit www.sierranevadaballet.org.